Desirable Wanless Park. Stunning Renovation With Open Concept Eat-In Kitchen/Family Room And Main Flr Powder Room. 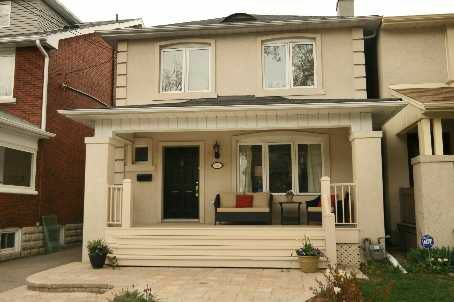 Hight Basement With Four Piece Bath, 2nd Kitchen And Fifth Bedroom Ideal For A Nanny's Suite. Hardwood Flooring, Stain Glass, Skylights & Pot Lighting. Are Just A Few Features. Fantastic Backyard, Professionally Landscaped With Interlock Patio And Deck. Steps To Bedford Pk School, Yonge St. Amenities And The TTC.